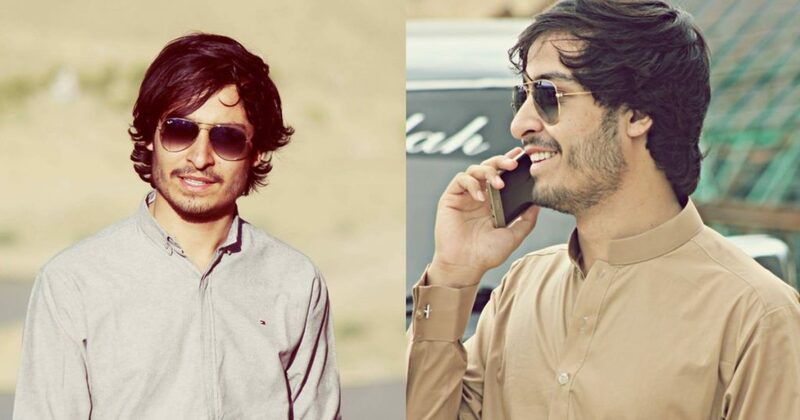 Another MBBS Student, Yousaf Pirkani From Quetta Ended His Own Life And This Is Just Terrible! 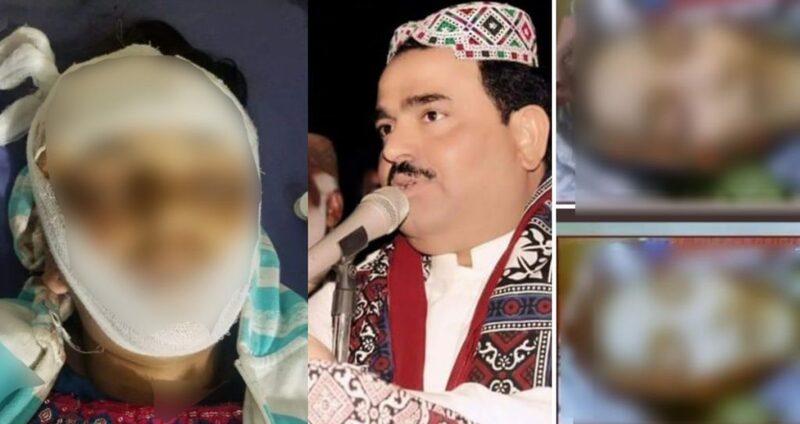 13-Year-Old Rimsha Wassan’s Life Was Taken By Waderas Of Sindh And Our Voices Can Bring Her Justice! 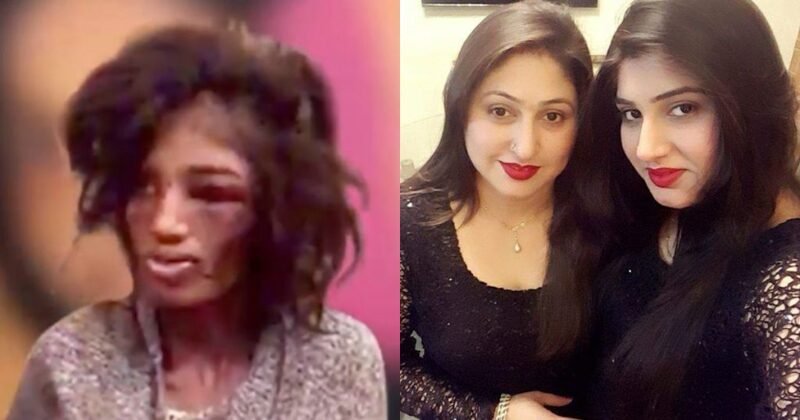 This Is The Terrible Family Which Took 16-Year-Old Uzma’s Life And We Need To Publicly Shame Their Existence!